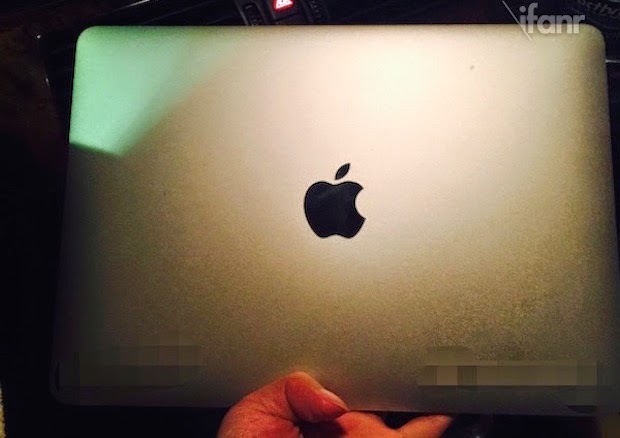 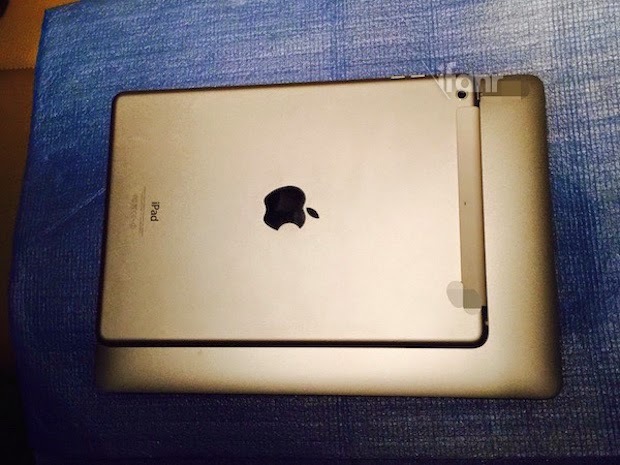 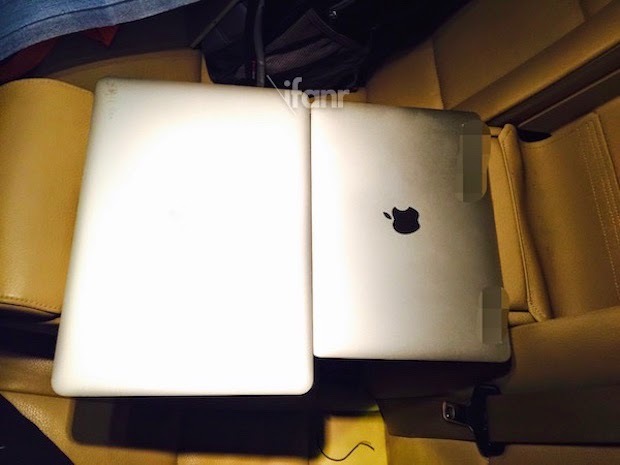 Today We got some Leaked Pictures of 2015 upcoming model of Apple MacBook Air 12-inch Retina Display from ifanr (Chinese Website). 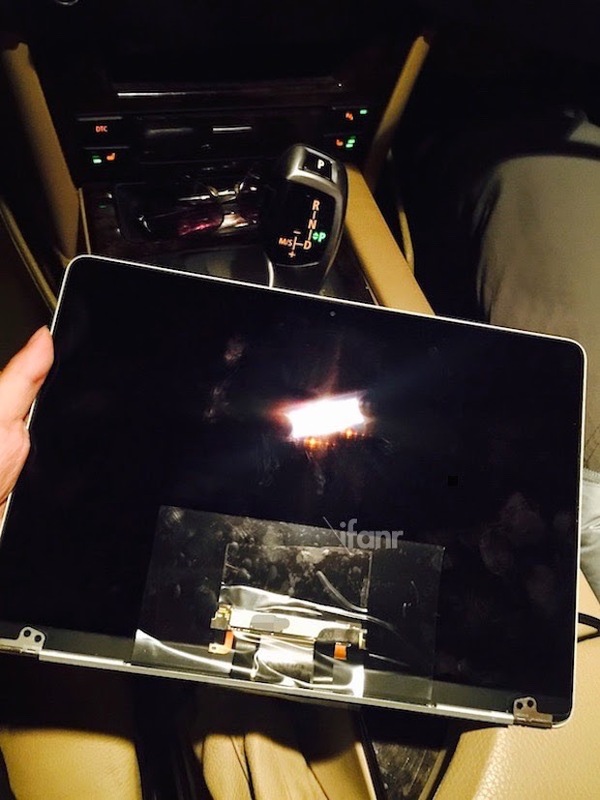 An Unknown person clicked these pictures through phone and sent to that blog. 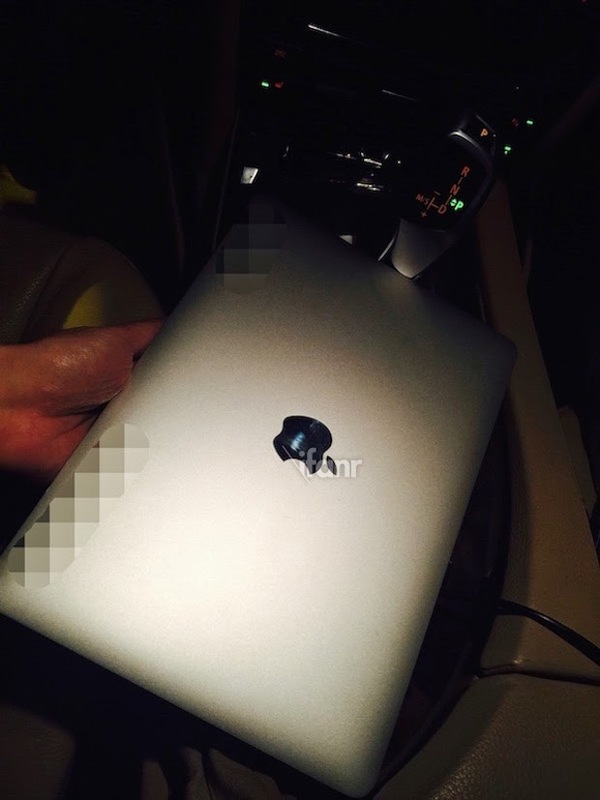 After saw these leaked images it is clear that MacBook Air resolution have may be 2304x1440 and a black metal logo like iPad or iMac 2014 models (No White Apple back-light logo) So sad for apple lovers because that's one of the Apple's iconic thing on Macbook. 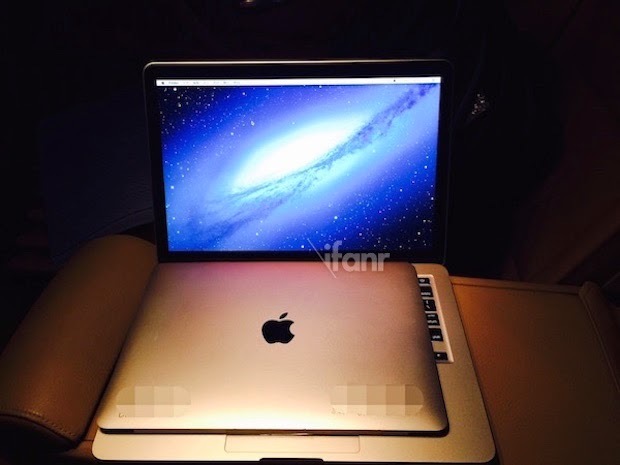 According to rumours Configurations are still not sure but MacRumors said : Apple's plans to use Broad-well-Y low power Core M Processor surfaced in September, along with Apple could release iPhone6 colors for new macBook Air (Space Grey, Gold, Silver).